Datorita interactiunii cu alte bloguri, bannerele au devenit o necesitate. Nestiind pe care sa il aleg ca banner oficial, m-am gandit sa le expun pe toate, iar aceia care vor avea nevoie de unul, sa aibe posibilitatea sa il aleaga pe acela care le place cel mai mult. 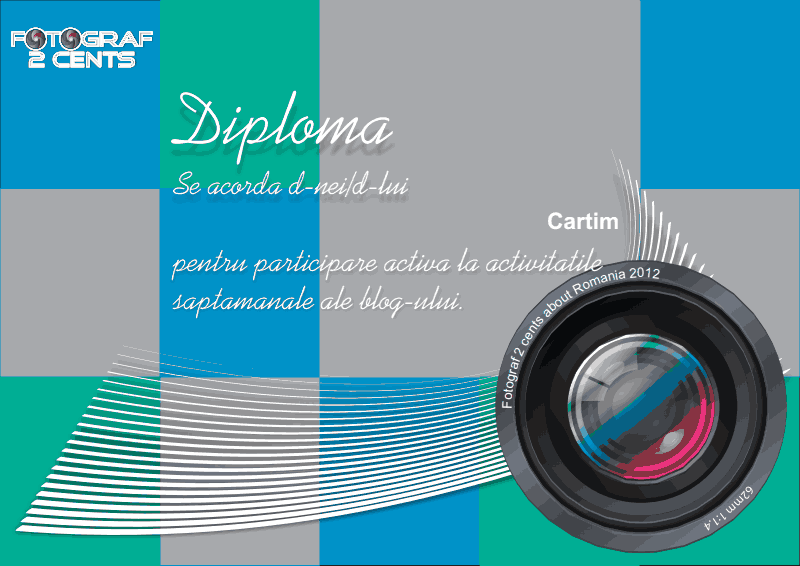 Celor care doresc sa puna pe site-urile lor cate un banner de aici, le multumesc. 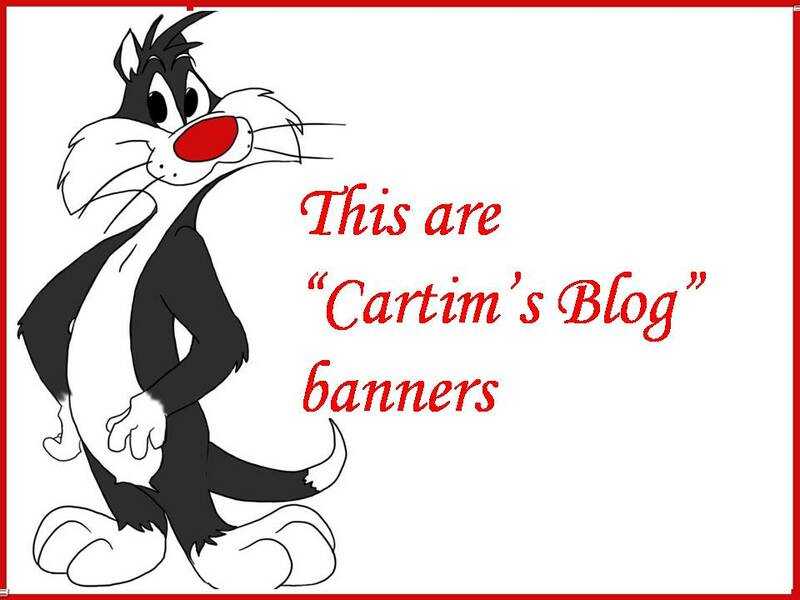 Due to interaction with other blogs, banners have become a necessity. Not knowing which one to choose as the official banner, I thought to expose them all, and those who need one, it to have the opportunity to make choices that they like most. 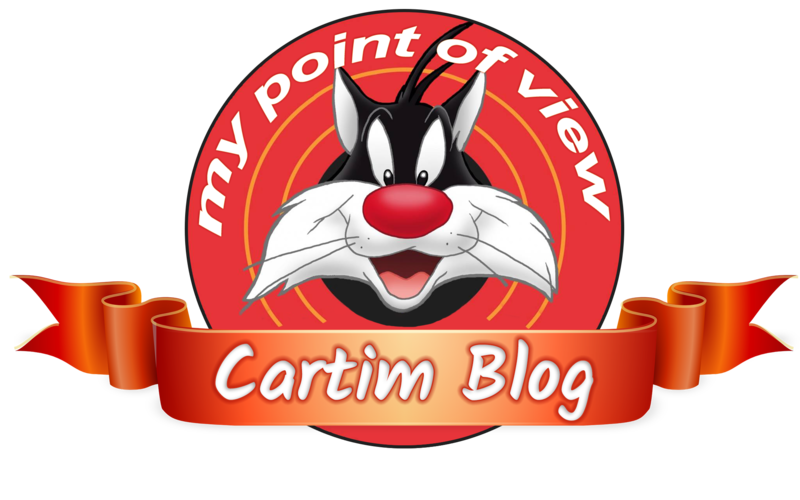 Anyone who wishes to put on their sites a banner from this gallery, I thank you.